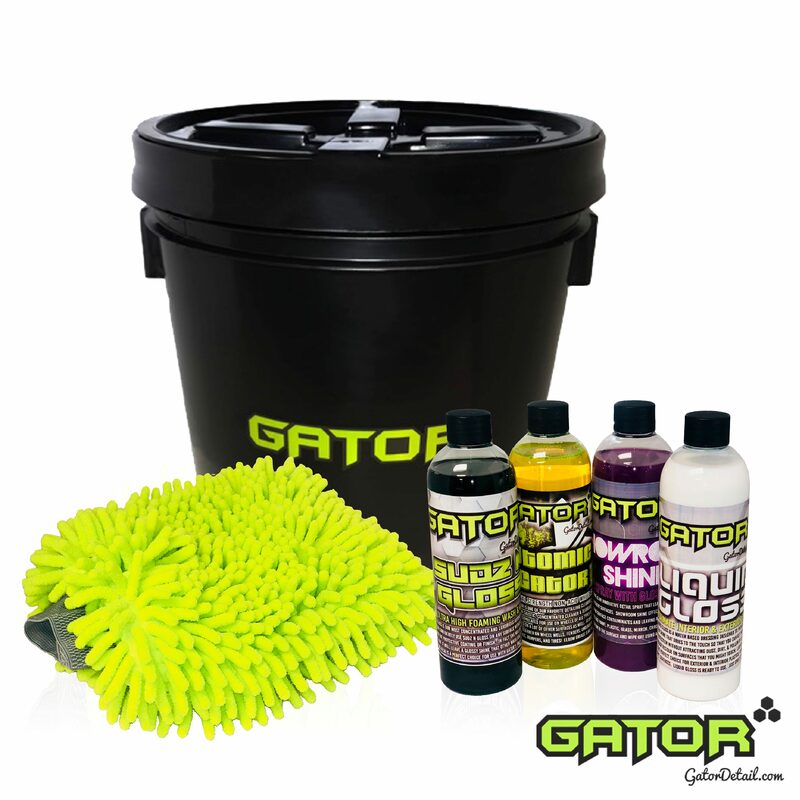 The Gator Detail Detailer’s Complete Starter Kit comes with everything you need to get going and to try some of our most popular products. It conveniently comes packaged in a 3.5 Gallon Bucket with a reclosable lid so that you can keep it in the trunk of your car and keep your ride clean wherever and whenever! This looks like a great starter kit that I will be buying.